Israel's Foreign Minister Avigdor Liberman will be paying a working visit to Lithuania on 10-11 September, the Ministry of Foreign Affairs informs. Liberman will meet with President of Lithuania Dalia Grybauskaitė, Prime Minister Algirdas Butkevičius and Minister of Foreign Affairs of Lithuania Linas Linkevičius. 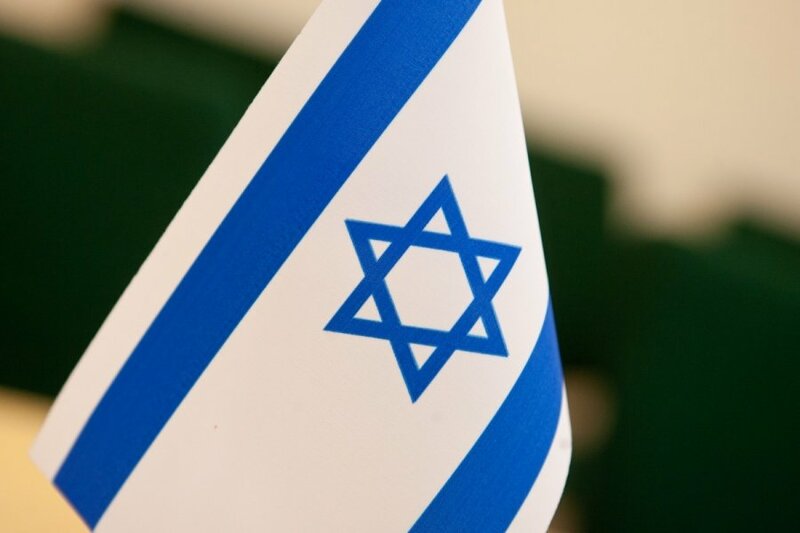 The officials will discuss Lithuanian-Israeli bilateral relations, prospects for their development, as well as relations with the European Union, issues related to the Middle East peace process, cooperation within international organizations.